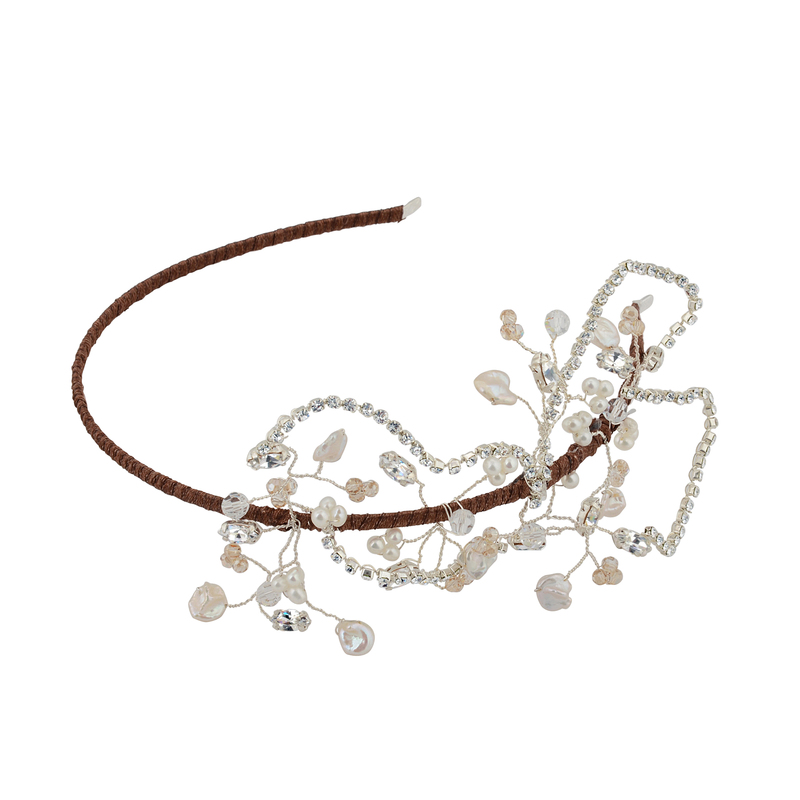 The Blossom pearl and crystal headband is a stunning combination of diamante, Keishi pearls, Swarovski crystals and ivory potato pearls clustered together. 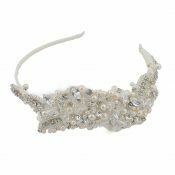 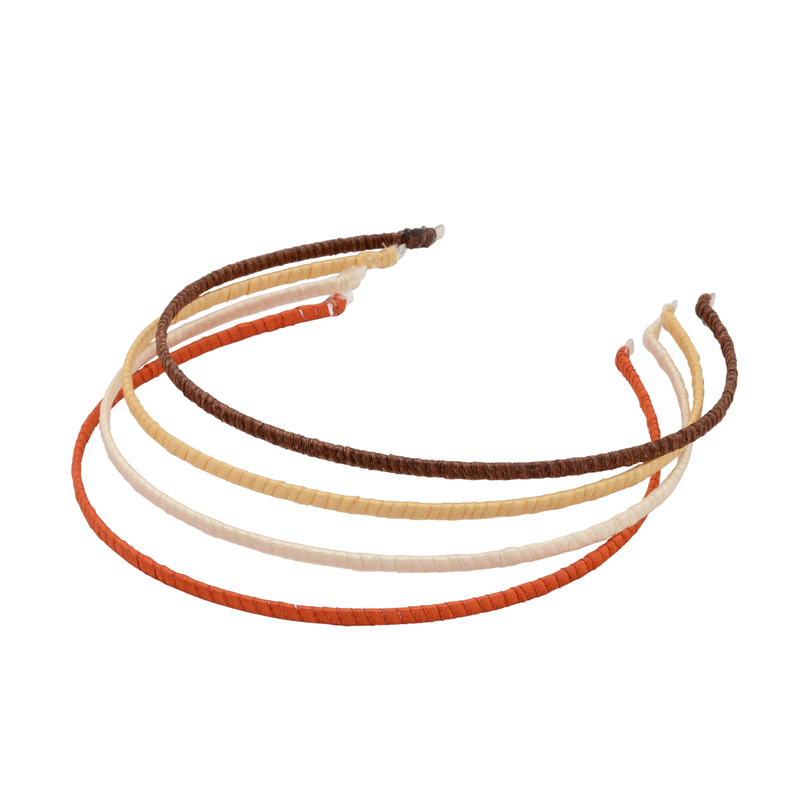 Organic and inspired by nature, this is a beautiful headband which can be made on ribbon wrapped headband (as shown, please select colour of choice in special instructions) or beaded. 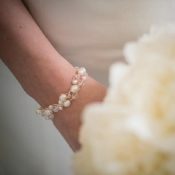 Elegant and pretty, this is perfect for adding a statement sparkle to your day. 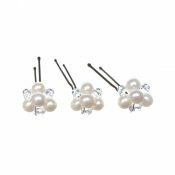 Be the first to review “Blossom Pearl and Crystal headband” Click here to cancel reply.